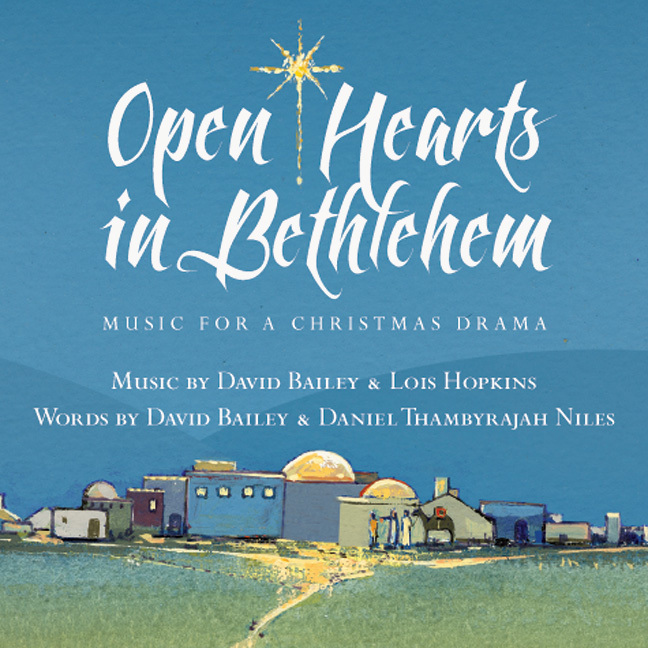 The Open Hearts in Bethlehem Performance Package includes 12 copies of Bailey's book/script with the companion CD featuring five original songs for guitar and one (SATB) choral anthem. 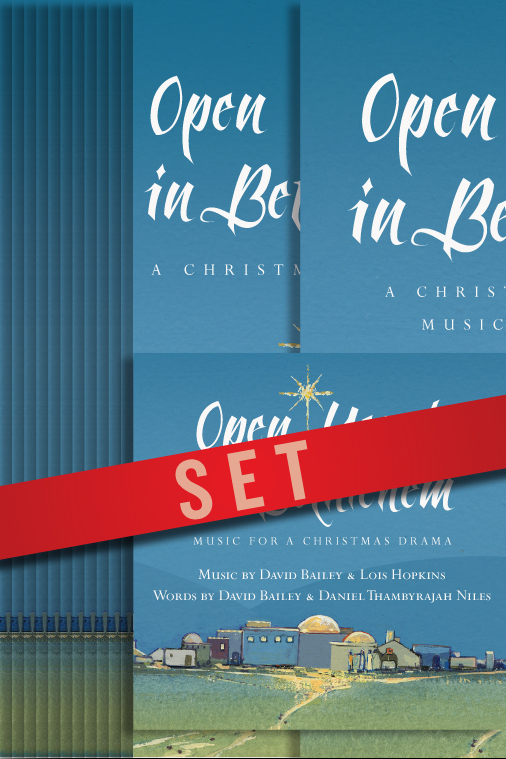 Written by Lois Hopkins and David Bailey, these contemporary folk songs will give your production an unforgettable musical atmosphere. The package is available at a special price for performance groups. 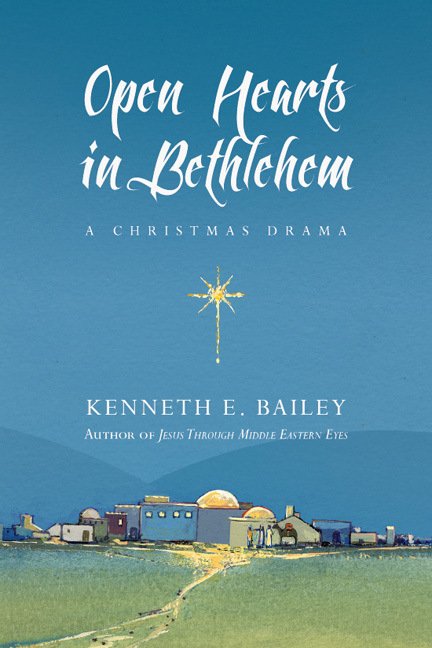 Pastors, Christian educators, musicians and others will welcome the opportunity to present to their congregations this drama of hospitality, grace and joy. Here's to making next Christmas an occassion your congregation won't forget.